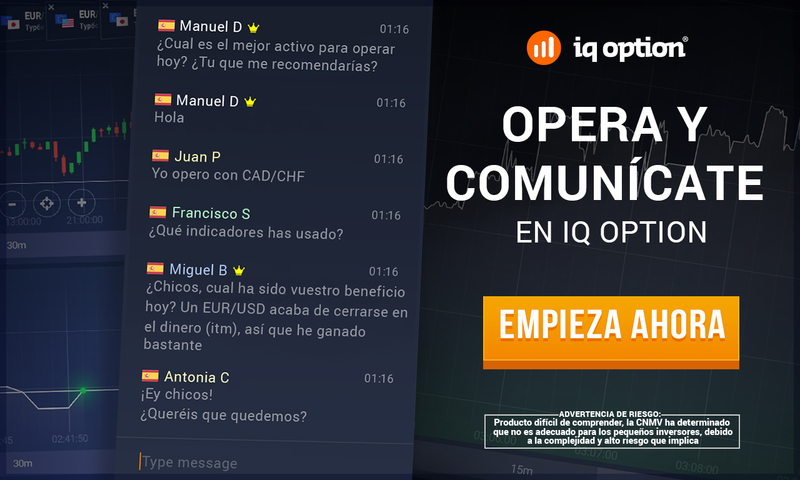 – Lightweight and easy to open and close. 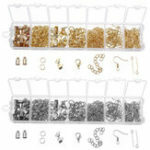 – Come with a clear plastic storage case for showing the jewelry, easy to carry. 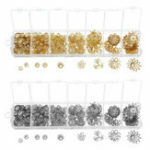 – Use for necklace, bracelets, earrings or jewelry DIY accessories charms pendants. 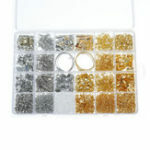 – Complete materials kit, suitable for all your jewelry making and craft ideas.